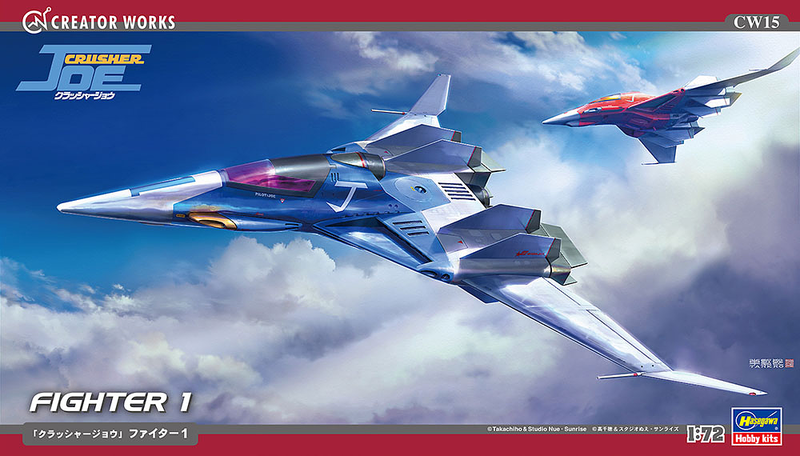 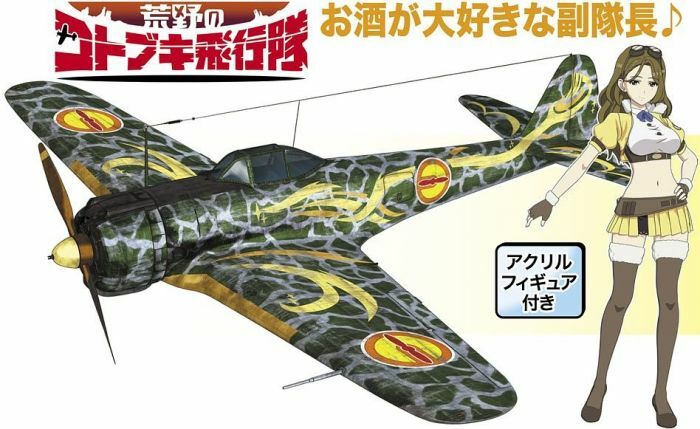 THE MAGNIFICENT KOTOBUKI: NAKAJIMA KI-43 HAYABUSA ARMY TYPE 1 FIGHTER ZARA VER. 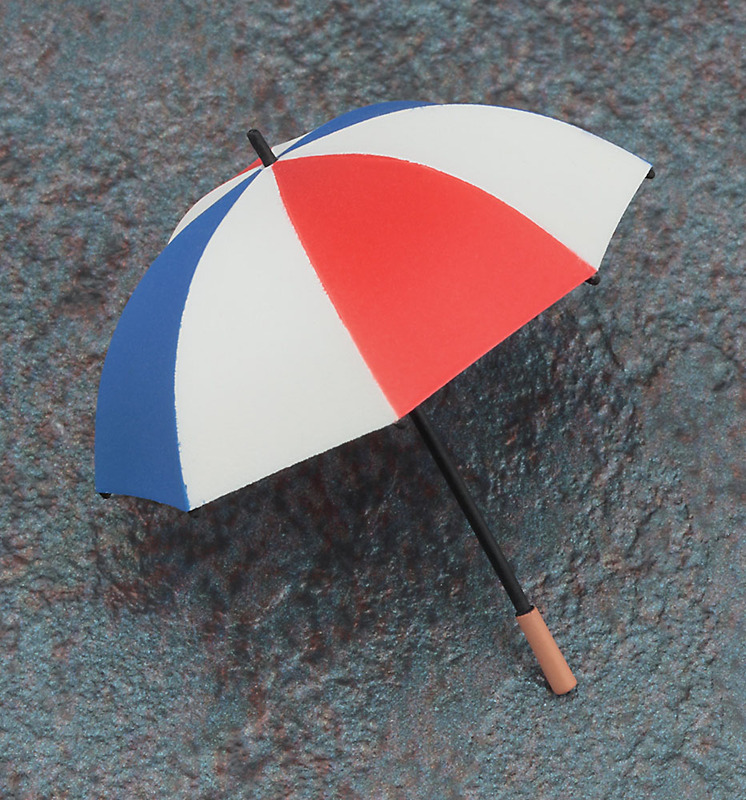 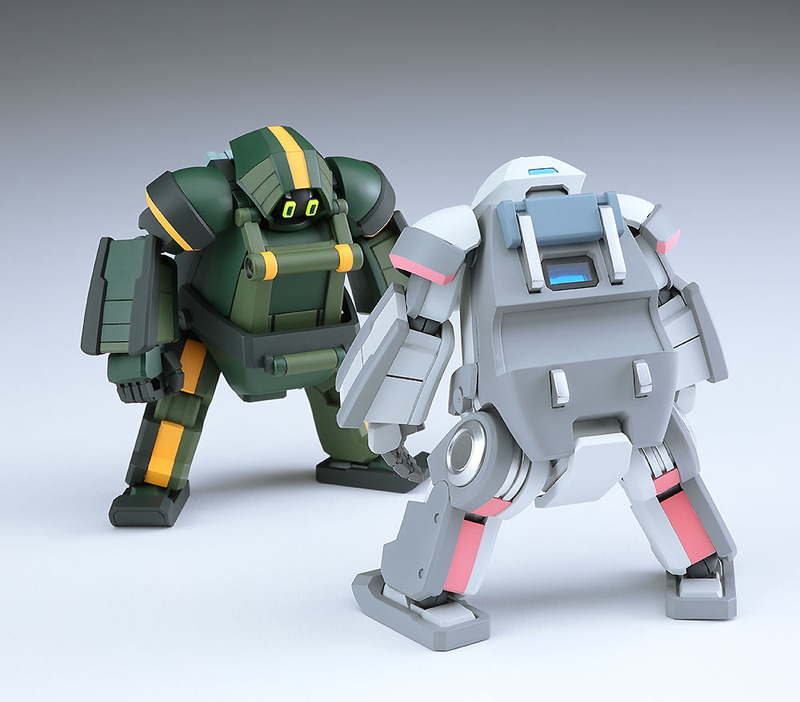 Newly drawn illustrations (under production) acrylic figures will be included. 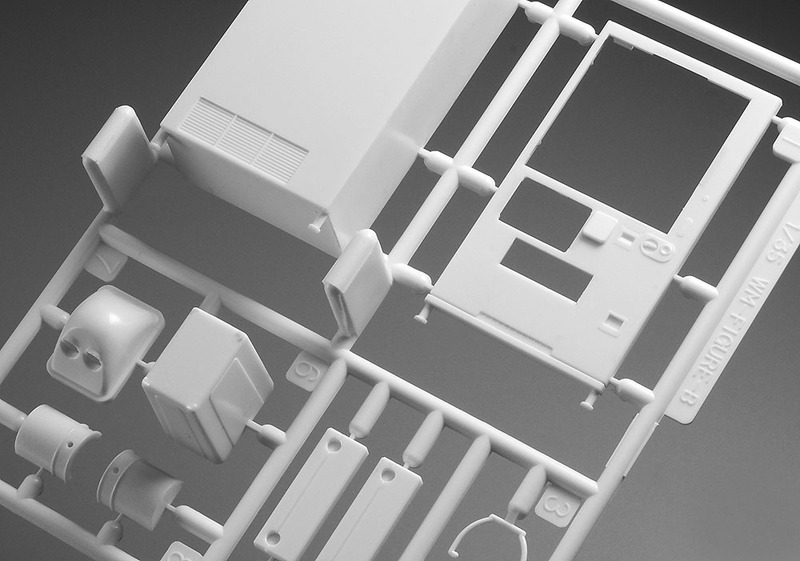 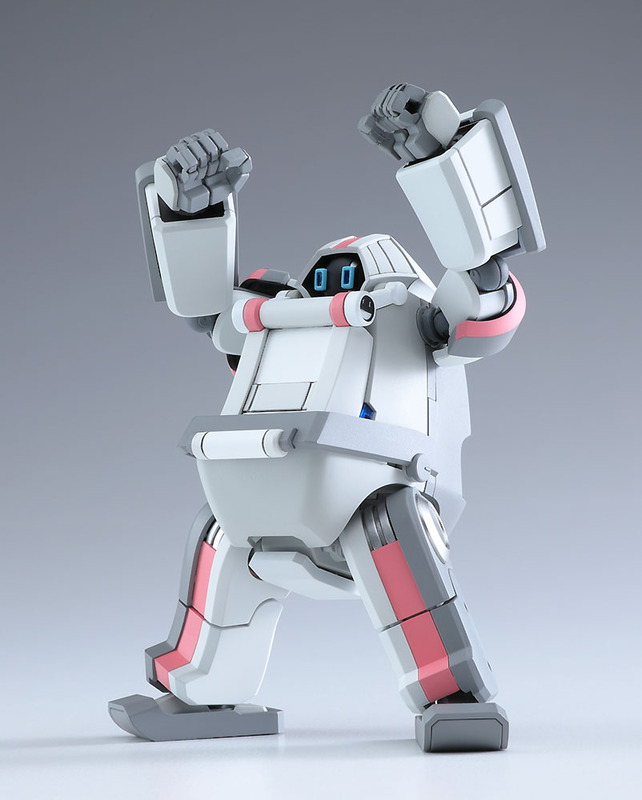 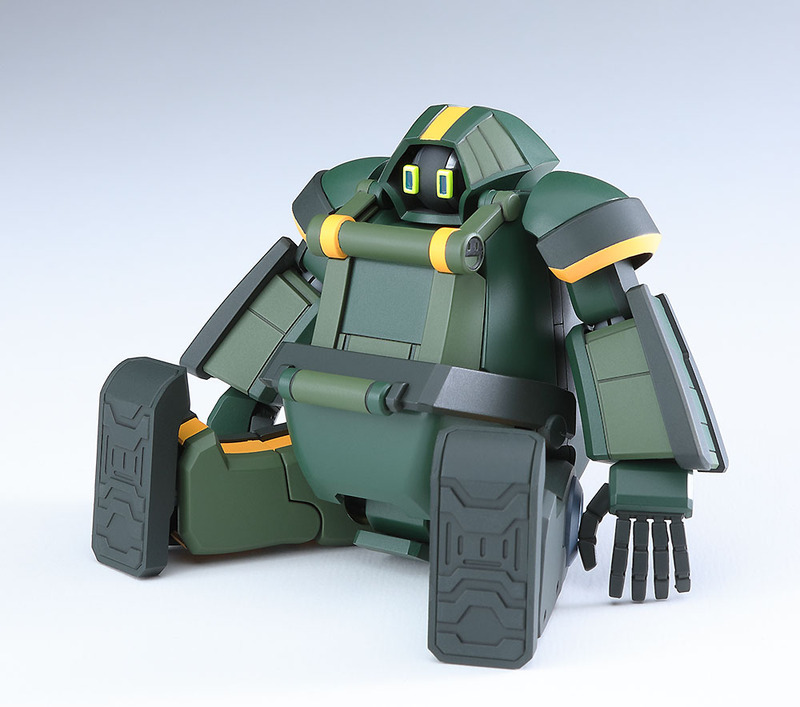 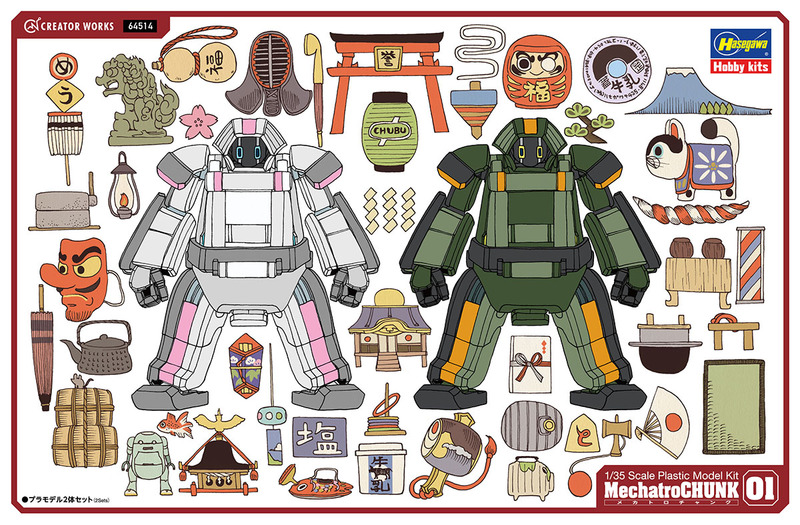 The Mechatro Chunk represents a new type of Mechatro WeGo robot, and this kit is a completely new mould! 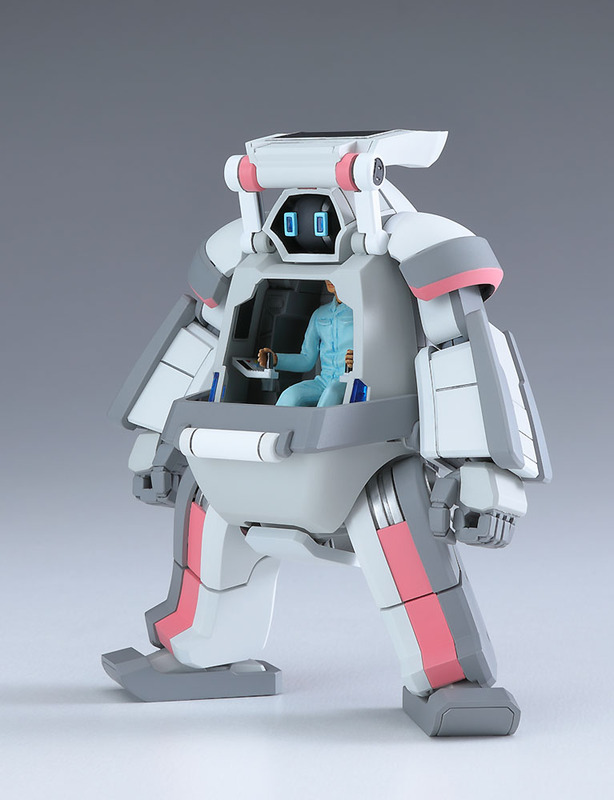 It'll be about 9.5cm tall when assembled, and jointed for some movement; they come with decals and a "Mechatronic Teacher" figure too! 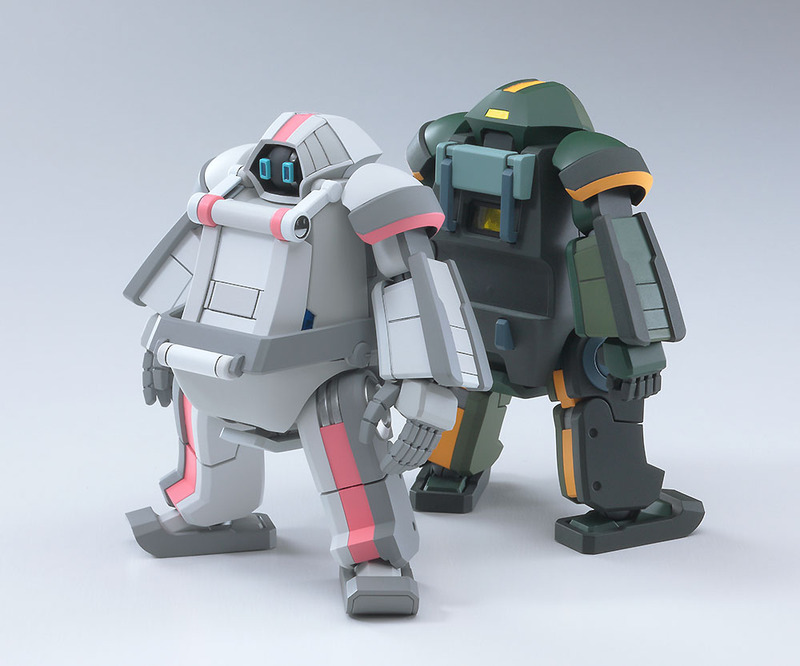 This kit builds two snap-fit Chunk robots, Origin and Forest. 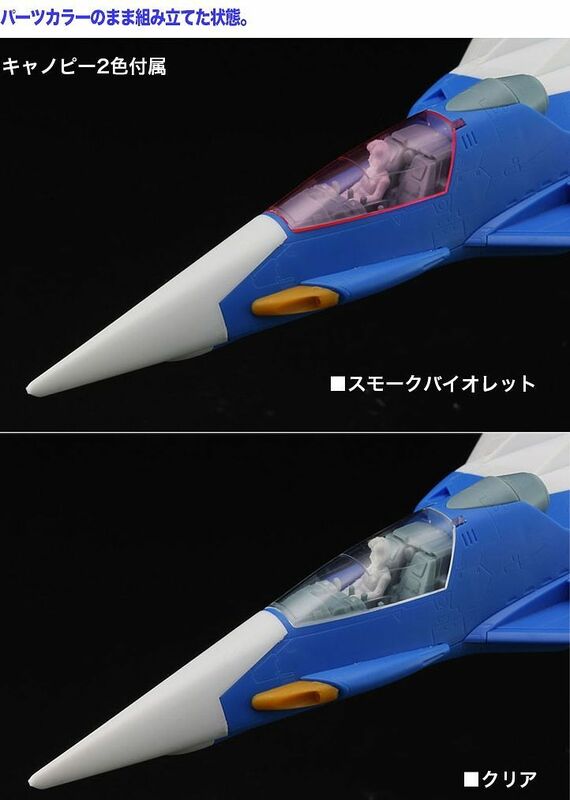 Also included are a stand and decal markings. 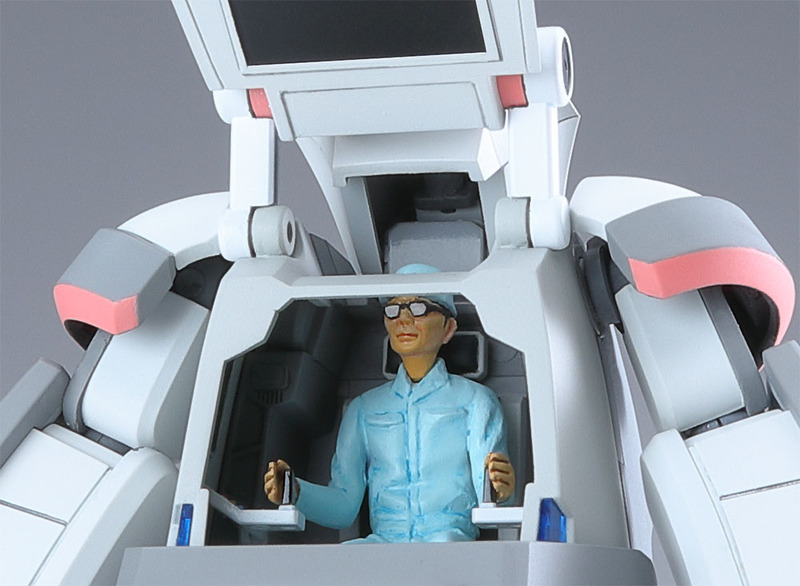 All in a box illustrated by the renowned Tankro Kato! 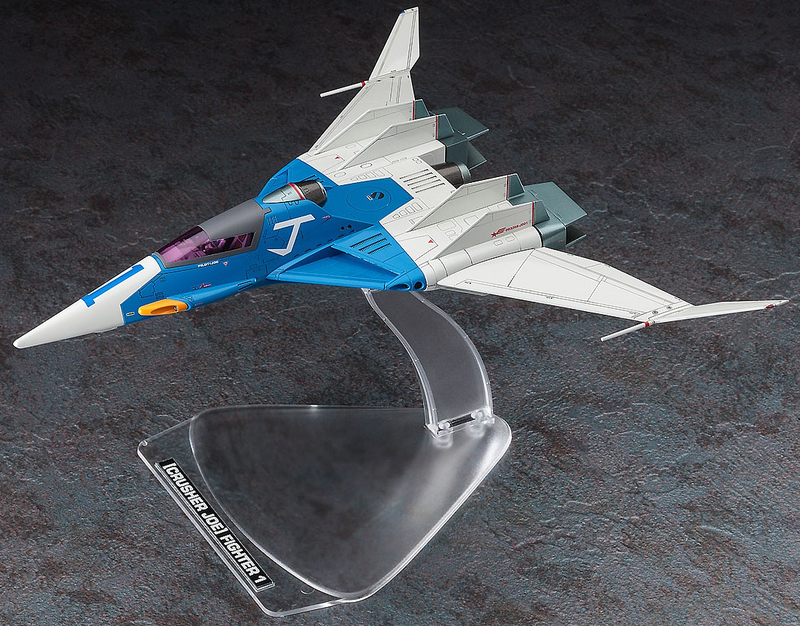 Fighter 1 from the 80s anime/manga series “Crusher Joe”! 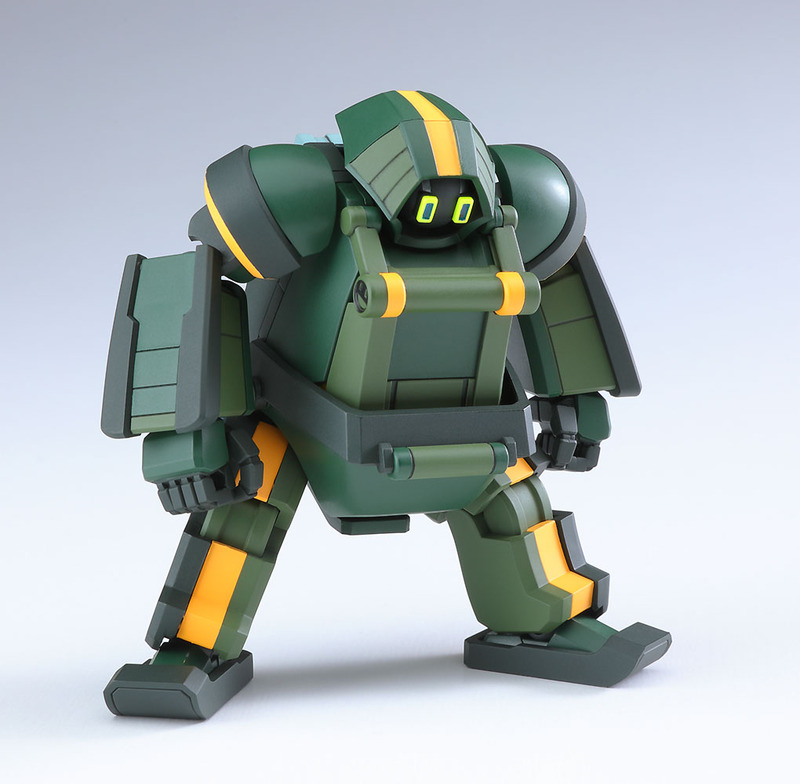 While most Hasegawa kits require glue this one comes moulded in colour and can be snapped together for an easy build as Todd shows! 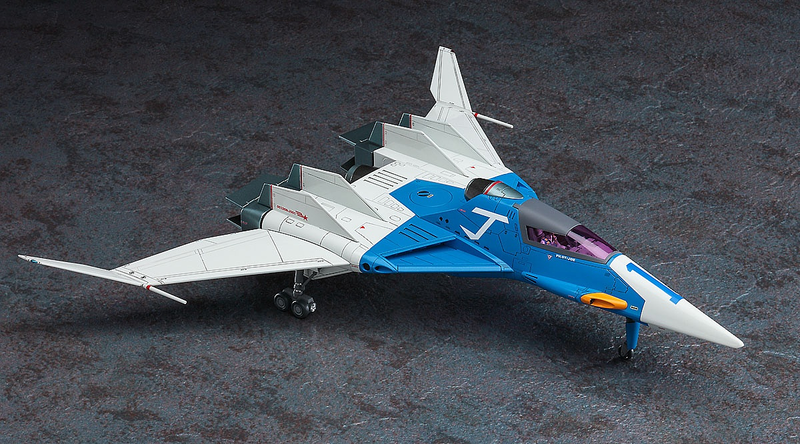 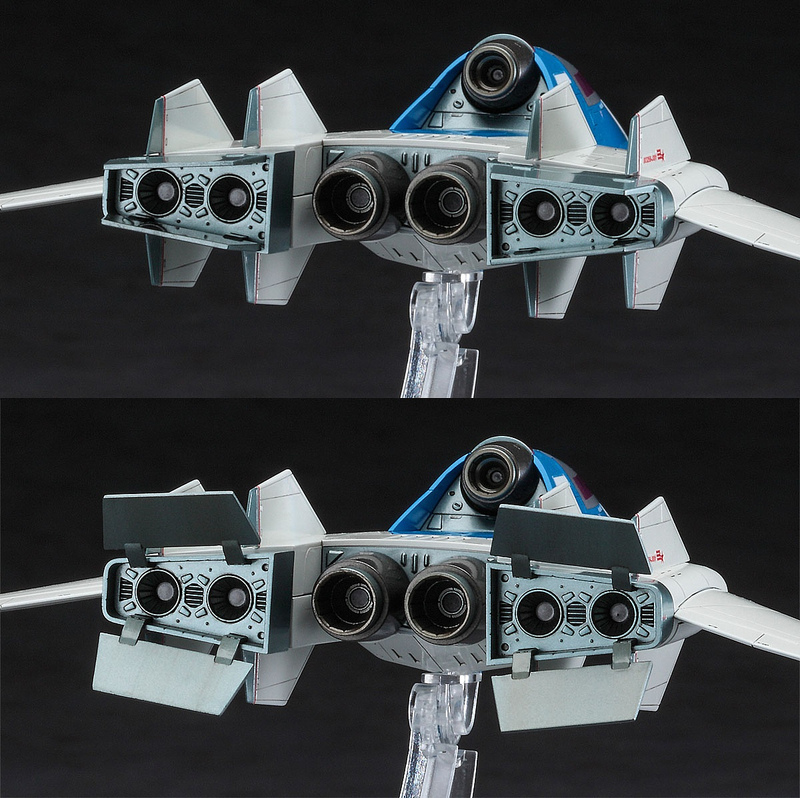 In this episode:– 1/72 Crusher Joe Fighter 1– PG 00 Gundam Seven Sword/G– 1/144 HGBD Gundam Zerachiel. 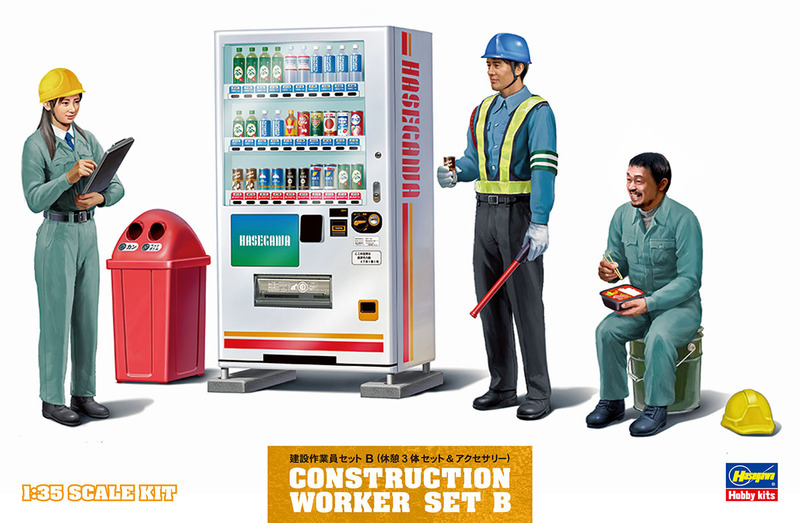 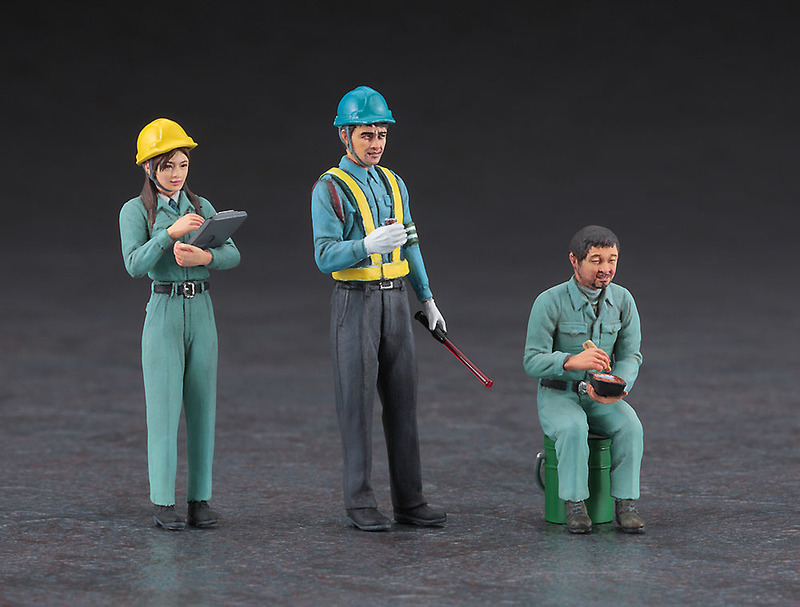 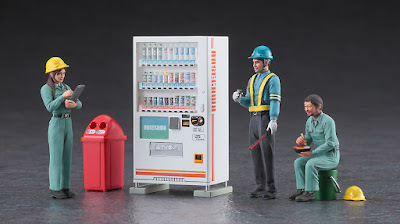 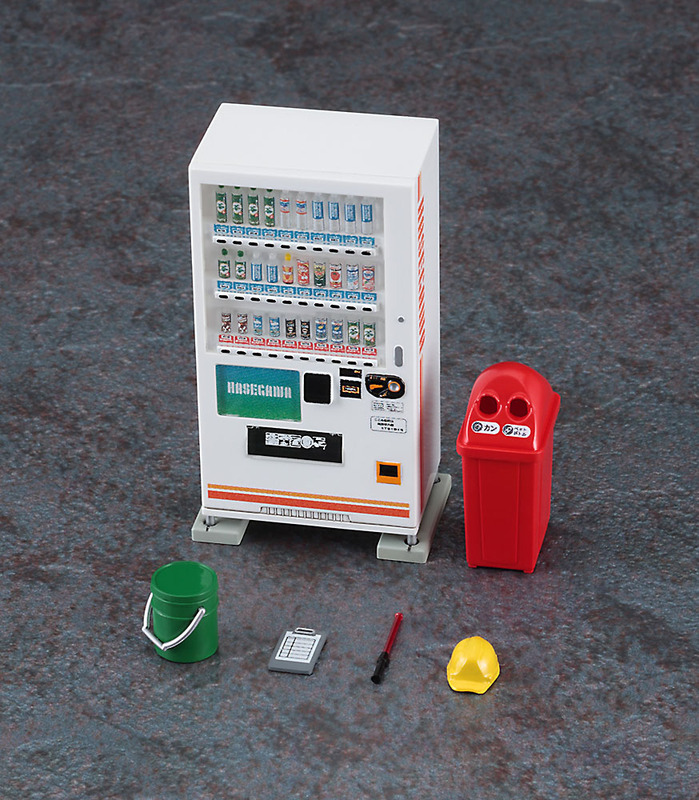 From Hasegawa comes a 1/35 scale kit featuring a construction worker crew on break! 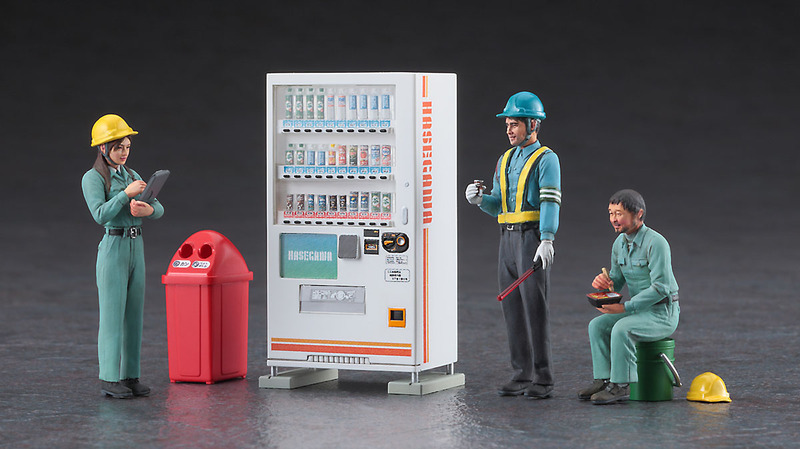 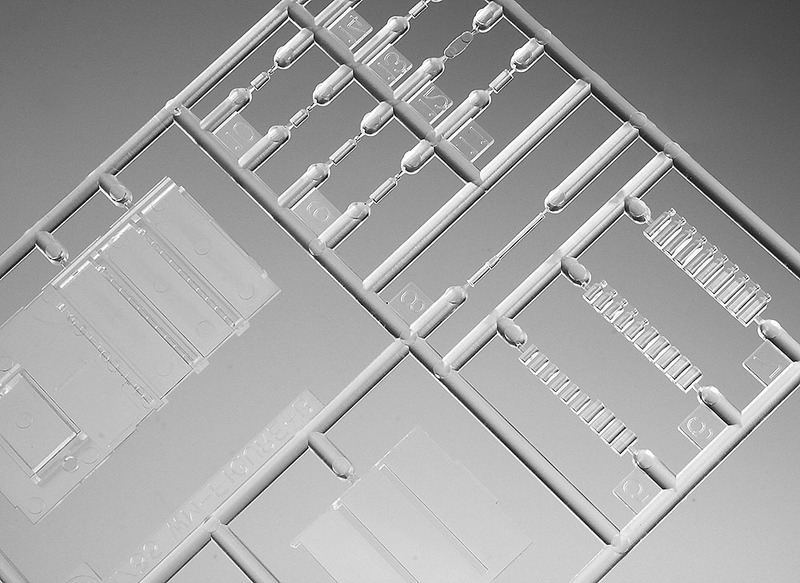 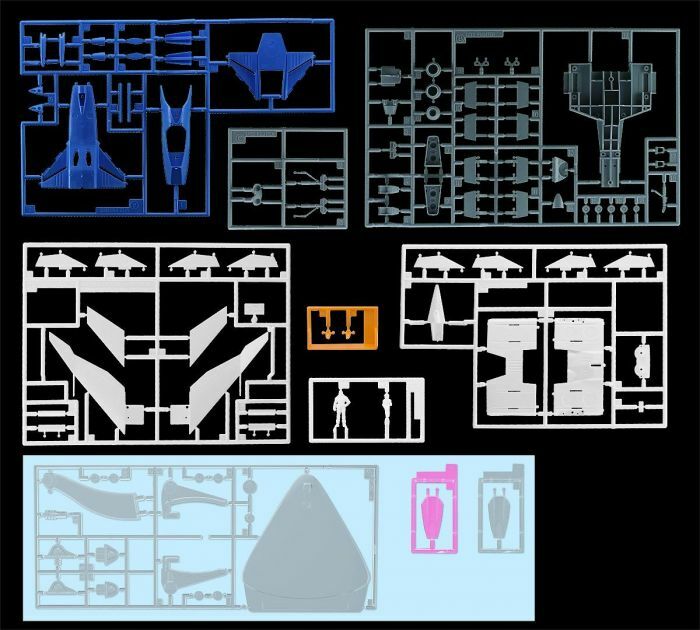 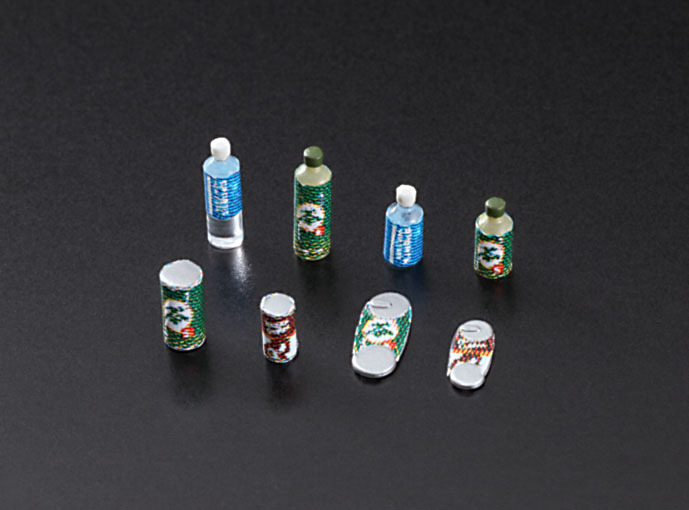 The moulds are completely new, and accessory parts are included for a drinks machine and disposal bin so your crew can have a relaxing time off. 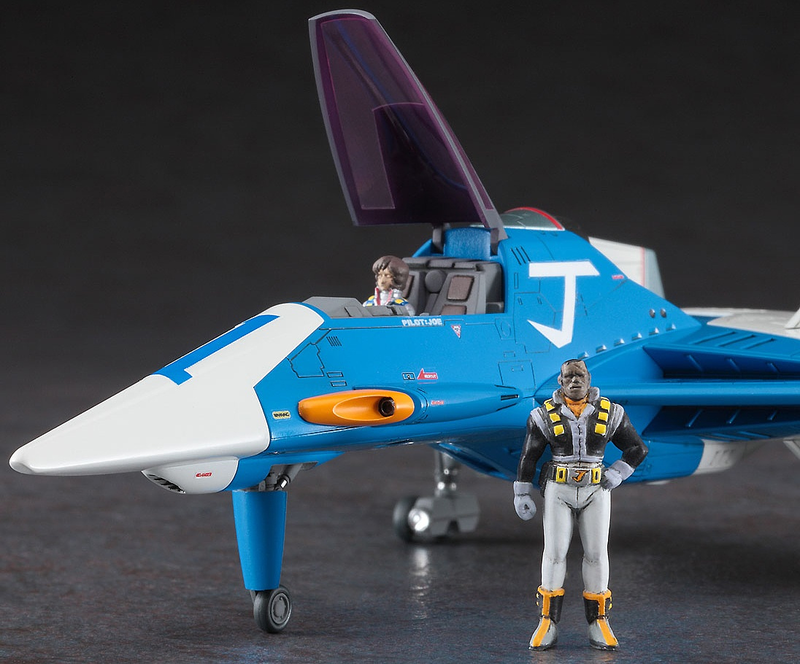 This fun figure kit from Hasegawa features two race queens (not drag queens) as seen in the early '90s, complete with an umbrella! 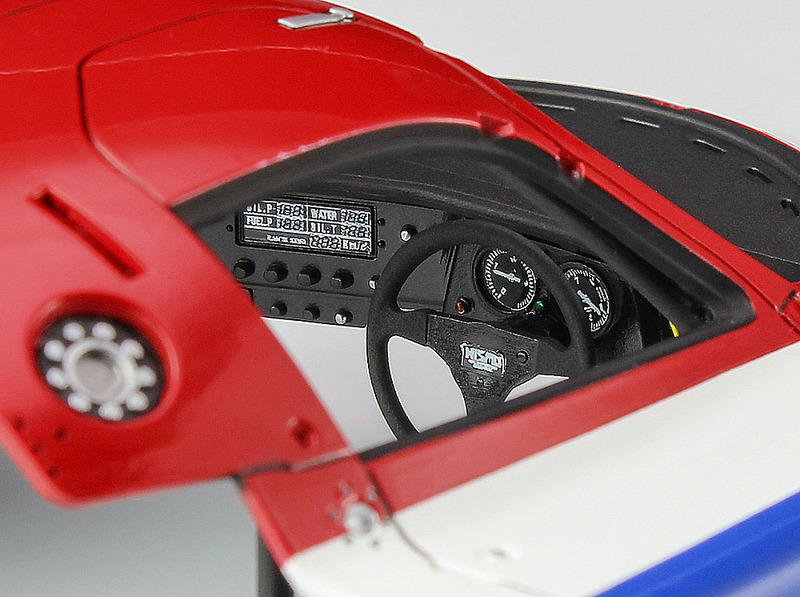 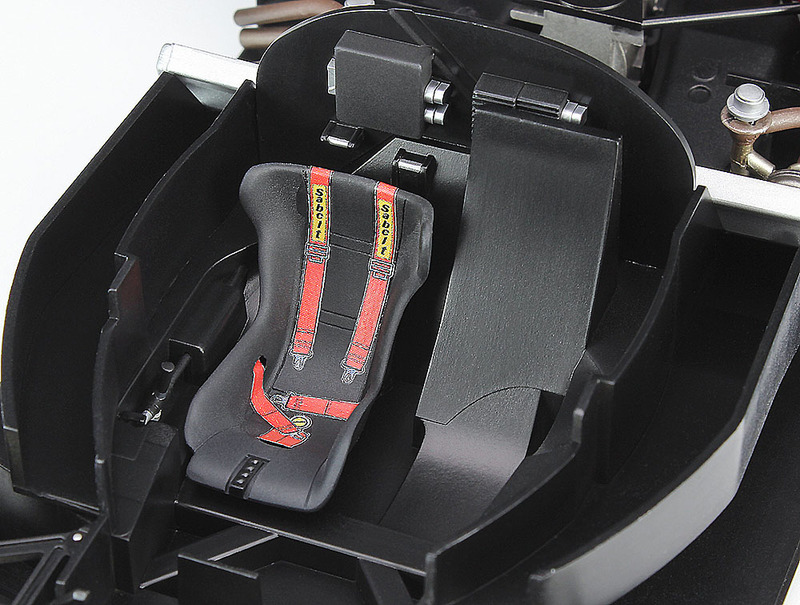 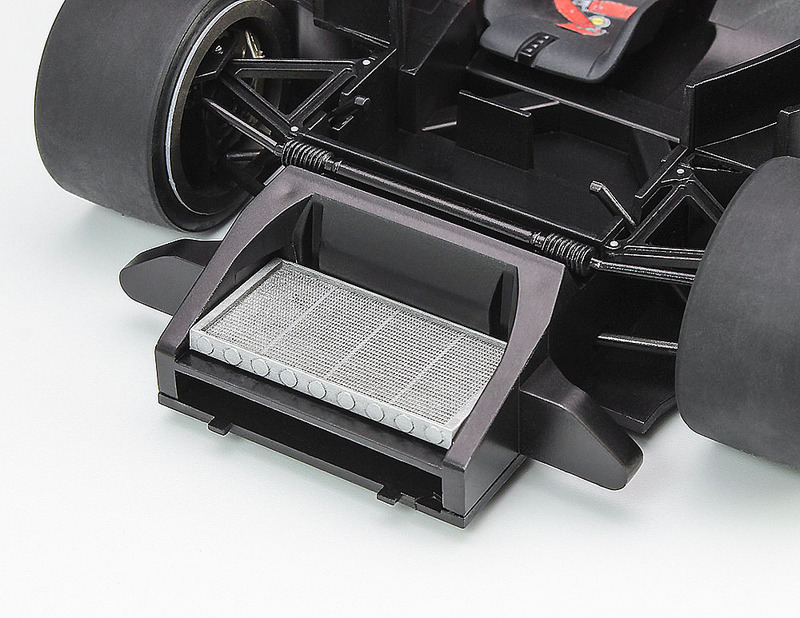 The designs were created by popular artist Satoshi Tsujimura and will be the perfect addition to any racing car display, or figure kit collection. 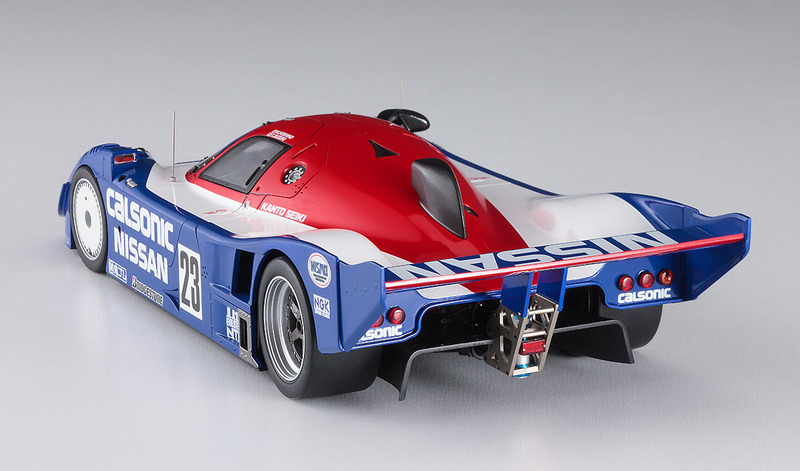 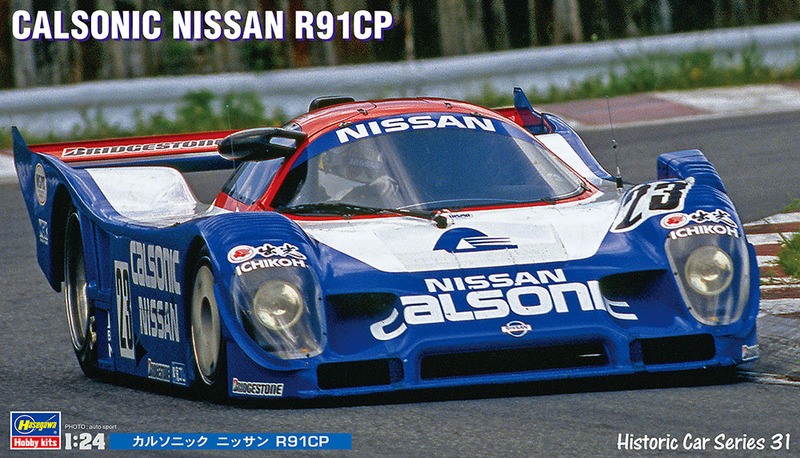 Hasegawa brings us a kit of one of the last great Group C race cars - the Nissan R91CP with Calsonic #23 markings in 1/24th scale! 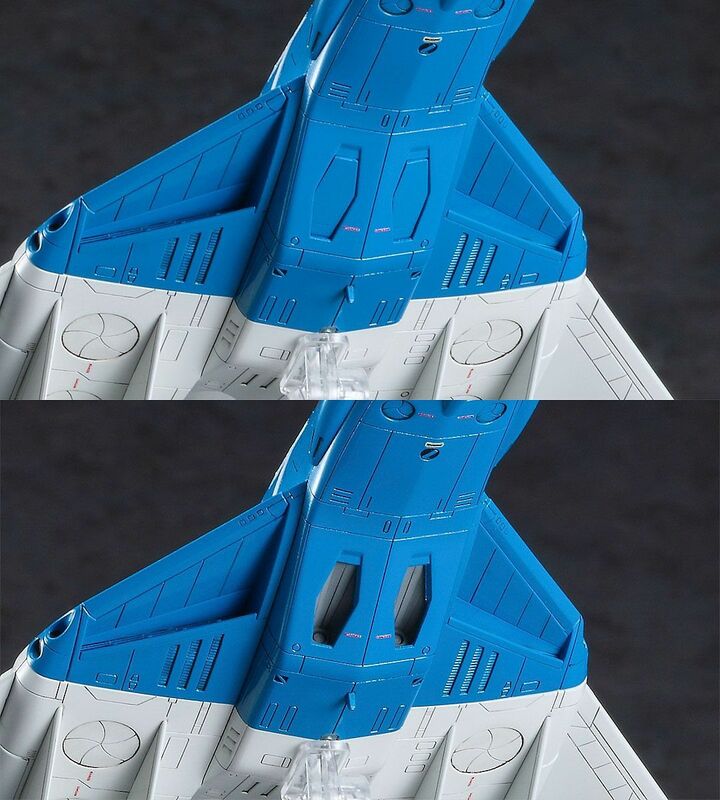 This kit measures about 20cm long when completed, and features newly moulded parts throughout the cockpit. 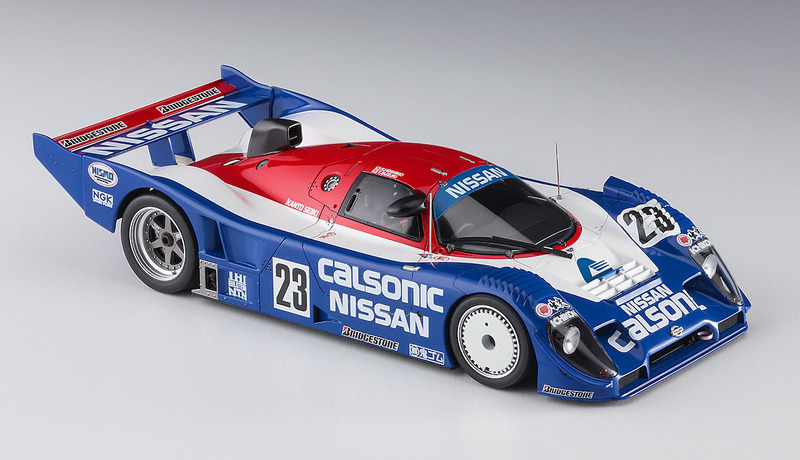 Decals are included for the 1991 All-Japan Sports Prototype Car Endurance Championship (JSPC) NISMO (NISMO) team CAR No.23 driven by Kazuyoshi Hoshino and Toshio Suzuki.